I just set this up for my mom, so I thought it might be interesting for others too. 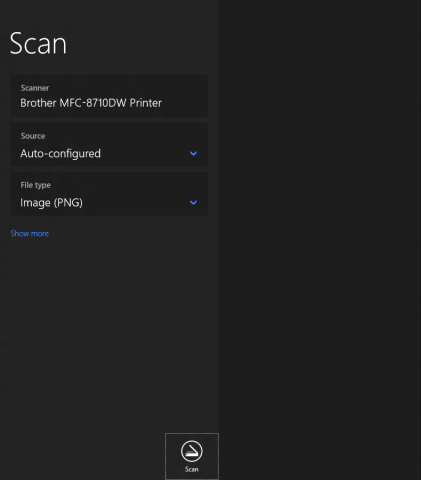 Anyway, here’s the process of scanning multiple page documents in Windows 8.1 Preview. 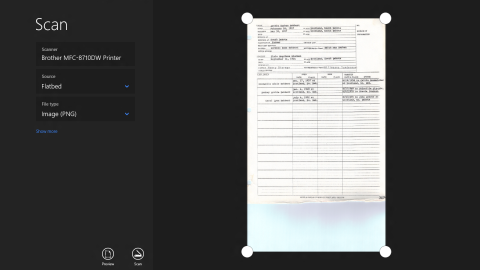 You can click ‘preview’ and the scanner will send you an image of what the document will look like. 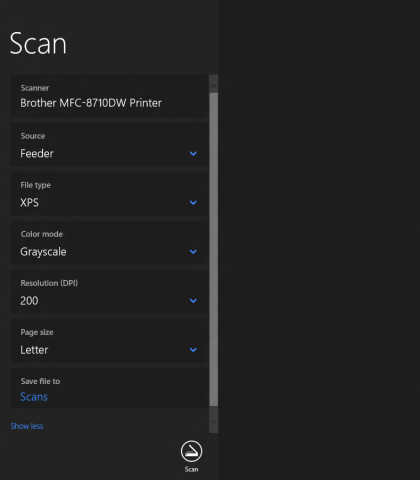 And then it will save in your Documents folder! Voila! I’ve read numerous histories of the Chinese Communist Party, its leaders (Mao, Zhou, Deng, etc.) and enemies (Chiang Kaishek, Chiang Chingkuo, and Mao himself), but my knowledge of the Communist experience elsewhere has not grown much over the psat few years. Indeed, the ferocity with which Mao destroyed the Soviet system in the Cultural Revolution has left me feeling vaguely sympathetic to the Stalinist bureaucrats. So I read three books, Iron Curtain (by the wife of a Polish Foreign Minister), The Real North Korea (by a Soviet-trained North Korea area expert), and The North Korean Revolution (by Charles Armstrong, a former student of Bruce Cummings, who has the reputation of being the most sympathetic to North Korea of any mainstream historians). When written out in a list, North Korea immediately appears more confusing. Three separate vocal religious movements, each deeply suspicious of each other but each with deep roots, are active in the country. Simultaneously, the “local” Communists find themselves under American Occupation, while the Soviet-ordained capital of North Korea (Pyongyang) is in the most heavily Christian part of the country. The confusion doesn’t end there. The indigenous Korean Communist Party had been eradicated by Imperial police, and the Japanese Communist Party (which absorbed its remnants) called upon Korean Communists to turn themselves in (!!! ), with the reasoning that such would allow them to act as missionaries to prisoners. The two rival groups of guerrillas, the Soviet-trained and Chinese-trained, were both survivors of the defunct Manchurian Communist Party, which in spite of its name was predominantly Korean and, (like the KCP) was obliterated by a successful Imperial counter-insurgency campaign. Those who fled to the Soviet union would largely wait in Siberia until the Empire fell. Those that fled to China likewise waited in Yenan, building up close connections to Mao, Zhou, and the rest of the Chinese Communist leadership. It was perhaps this confusion that allowed Kim Il Sung to pull off a trick that would prove impossible anywhere else. Elsewhere, the Communist regimes would either turn into Soviet occupation state with the indigenous Communist leaders imprisoned or killed (Poland, Hungary, Czechoslovakia, etc), or else as home-grown regimes which were never under Soviet occupation (Cuba, China, Vietnam, etc.). In North Korea alone the Soviets came, Soviet allies were set up, and Soviet spies died as the local Communist party triumphed. 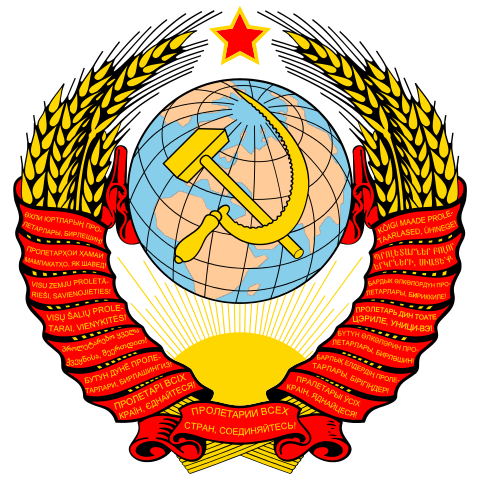 In Eastern Europe the People’s States would be “local in form, Soviet in content.” While much hay was made out of local architectural adornment, local folk art, and such, the Soviet Empire was run bureaucratically from Moscow. 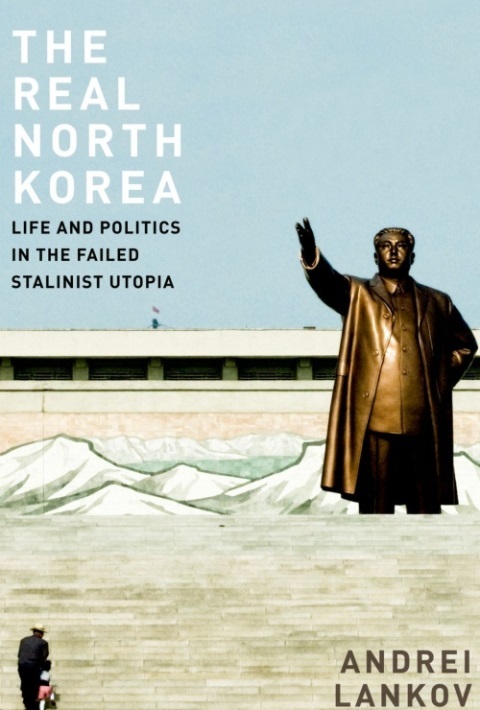 In North Korea, by contrast, the state was “Soviet in form, local in content.” Subsequent to North Korea, the only internationally active government that could challenge it for lack of educational attainment among its leadership was Taliban Afghanistan. 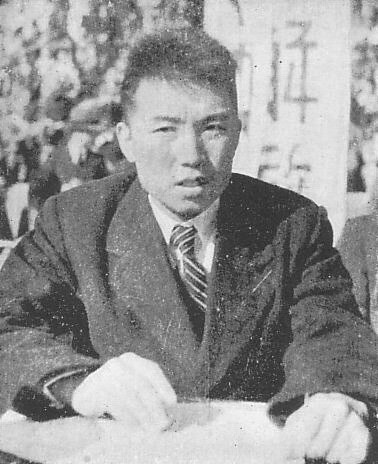 Thus it is perhaps not surprising that the Kim Il Sung and his acolytes would give speeches against women working outside the home, against wage leveling, and against the Communist Party serving as a vanguard. The Real North Korea updates this to the present day. While Lankov notes that North Korean, alone among Communist languages, has two different words for “comrade” depending on the relative social status of the speakers, Lankov’s book describes the implications of such a non-egalitarian “Communism.” Indeed, there are no longer references to Communism, Marx, or Lenin, in North Korea’s interpretation: it is only foreign countries that insist on treating North Korea as Communist, whether it is China (which communicates to North Korea thru Chinese Communist Party Korean Workers Party channels) or the United States (which views North Korea as the last remnant of the Soviet Empire). Rather, as B.R. Myers implied in The Cleanest Race, North Korea is a fascist, explicitly racist state that is a successor to the Empire of Japan. All of these books are well worth written. 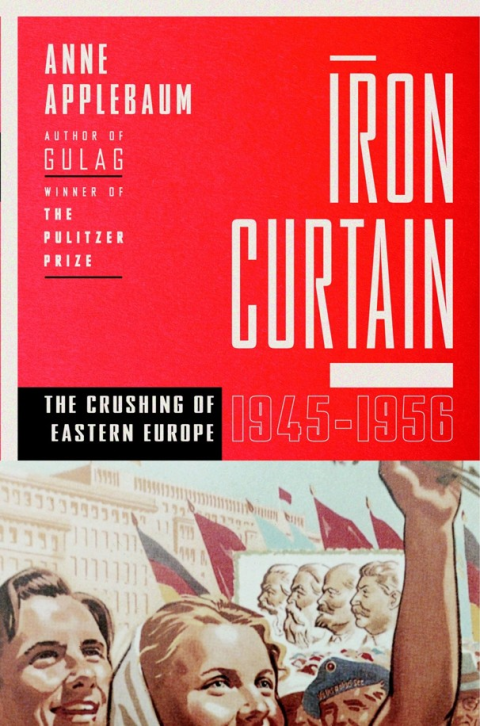 Applebaum’s Iron Curtain is somewhat tedious, but that is because the story is tedious: the Soviet obliteration of civil society in Eastern Europe. 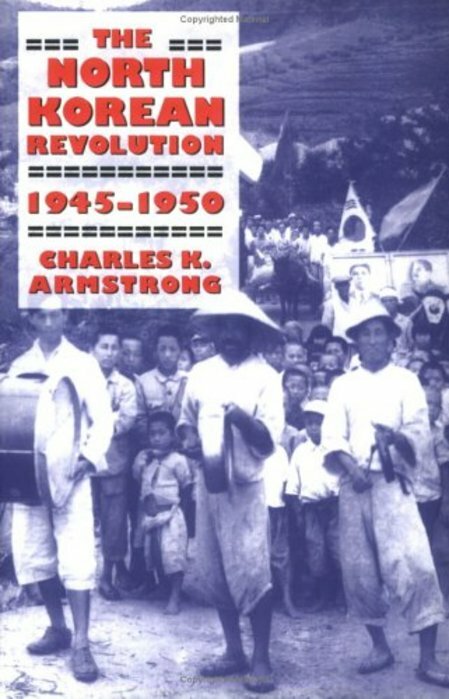 Armstrong has fallen in love with his subject — a naive reader would believe it was “natural” for Kim Il Sung to ban all dissent, because dissenters wanted someone else to lead them. Lankov’s The Real North Korea is the best of these, the perspective of someone who feels the Soviet system to be natural, but is deeply weirded out by North Korea. I read (Iron Curtain and The Real North Korea), and The North Korea Revolution on a dead tree. 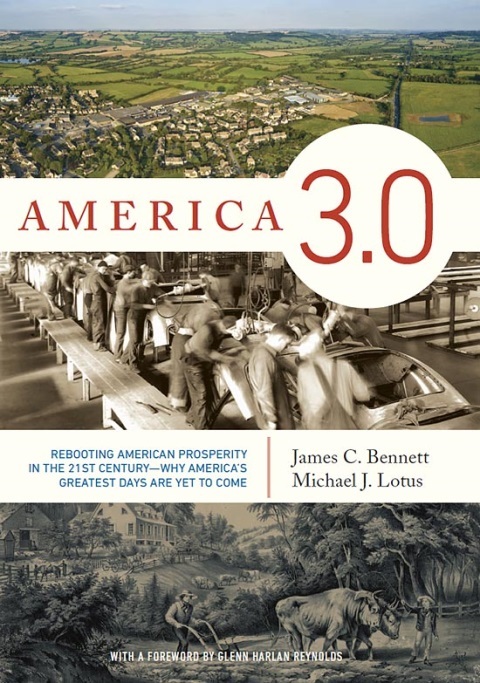 America 3.0, by James C. Bennett and Michael Lotus, is a description of the current problems facing America, the origin of those problems, and solutions for them. But it’s more than that. With only two references to President Obama in the work, America 3.0 focuses on the structural causes for the emergence of our current system of government, along with the cultural context in which those structural causes work. The “3.0” in the title refers to an emerging system of government, but the implication of the work is that the system of government is a funciton of the economy. Unstated, the system of government appears to be a function of the material basis for the organization of the commanding heights of the economy. 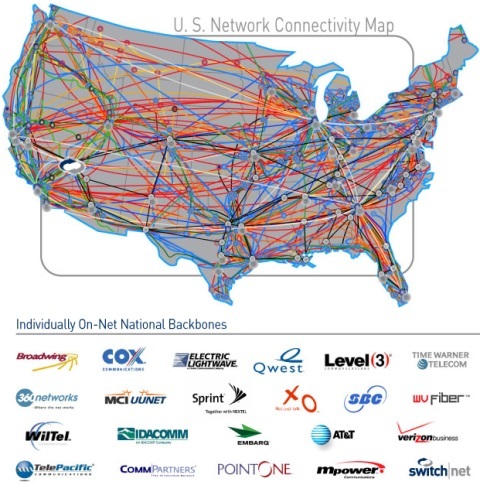 “America 1.0.” Politically, organized around the original intent of the Constitution, with power highly distributed. This was structurally encouraged by the distributed nature of production, which was centered around many farms and small towns with a few small cities acting as trade ports. 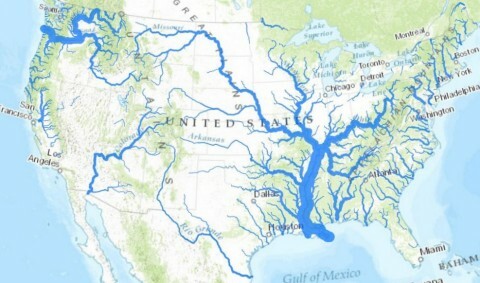 The major power source was water — rivers, rain, and the sea. 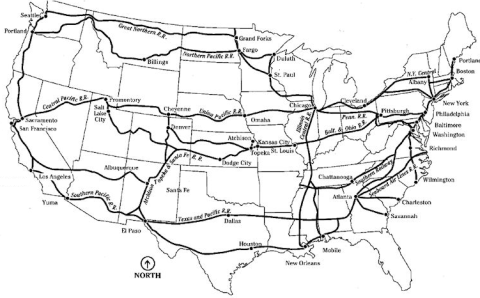 While parts of the America 1.0 culture survive, America’s transition figure was Abraham Lincoln: born in a rural and isolated community, his professional life centered around doing professional work for railroads. “America 2.0.” Politically, organized around militaristic police forces, professional bureaucracy, with power highly concentrated. 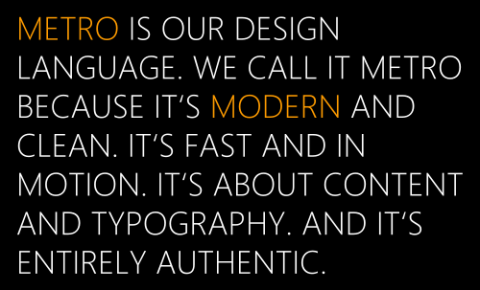 This was structurally encouraged by the nature of steam power and the massive economies of scale that it enables. The America 2.0 political-economic, which is visibly failing in many ways, itself was the solution to the breakdown of the America 1.0 system in the face of the initial problems created by concentration and economies of scale. “America 3.0.” An emerging political-economy system that is itself a response to economics shift, primarily (though unstated) the decrease relative importance of steam power as the ratio of GDP (as measured in pounds) to GDP (as measured in dollars) decreases through miniaturization and electronics Tom Friedman’s work The World is Flat is uncited, but this trend (“how heavy is your economy”) was, I believe, prominently noted there several years ago. The source of power is information. What keeps America 3.0 from being simply an economic-determinist, however, is Jim Bennett’s focus on the Anglosphere, and particularly Lotus’ and Bennett’s theory of what makes English-speaking countries nearly unique in the world: the “Absolute Nuclear Family” and the Common Law. 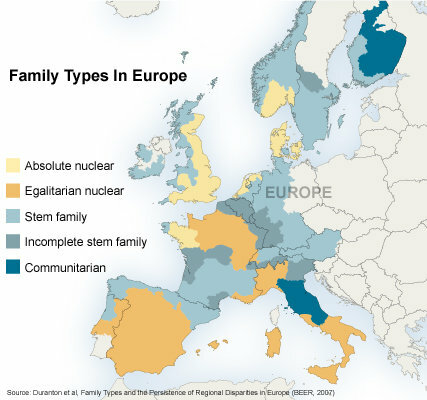 According to America 3.0, this style of family is shared between English speaking countries, and some areas of Denmark and the Netherlands where the Anglo-Saxon-Jute peoples were active fifteen centuries ago. The Common Law, a result of the eradication of Roman Law and subsequent British hostility to the re-imposition of the Roman-based Laws latter (partially as a result for how Roman Law conflicts with the Absolute Nuclear Family type), also creates a difference. The Absolute Nuclear Family and the Common Law acts as a superstructure, but not a superfluous one, in the Lotus-Bennett model. A transactional view of government, a focus on individual liberty, individual independence, and family mobility are all seen as effects of the Absolute Nuclear Family and the Common Law, apart from the structural causes of farm-, steam-, or information- power. First, does the economic foundation of the economy actually matter? Second, do the Absolute Nuclear Family and the Common Law actually matter? If so, to what extents? The standard economic-determinist answer to the important of economic foundation is “a whole lot.” This makes sense to me. We’re still a way from a scientific study of history — a cliodynamical analysis of the role of steam, say, in American history — but all-in-all I found this part of the book to be insightful and non-controversial. Theodore Roosevelt, Woodrow Wilson, Franklin Roosevelt, John Kennedy all differed on many things, but all agreed on the importance of economies of scale, which were themselves clearly enabled by steam. The portions about the Common Law and the Absolute Nuclear Family, though, are less clear. What is the relative impact of the Common Law against, say, the influence of Christianity, of of being an England being an island, or of north-west European weather systems, or of other things? It makes sense that the Common Law and the Absolute Nuclear Family are not entirely superfluous, but it also makes sense that other things may matter as well. 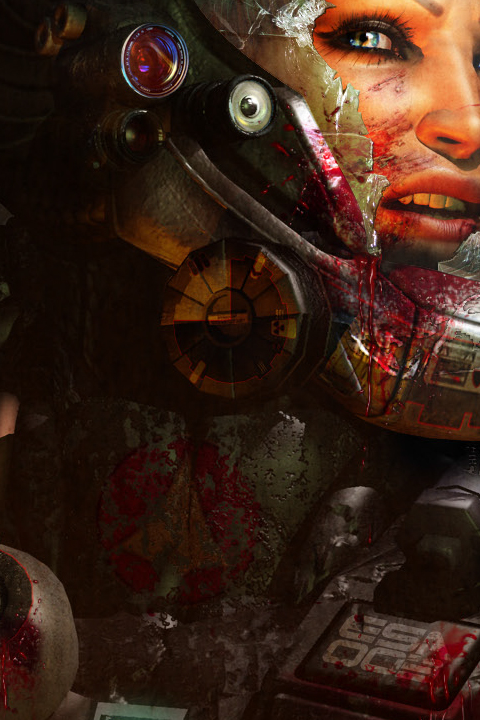 How might these be discovered? Or tested? America 3.0 is an eye opening book, for explaining the rise of the bureaucratic-military state in the United States, and also for its description of the Common Law and the Absolute Nuclear Family. The former strikes me as more explanatory than the latter, but all was interesting. 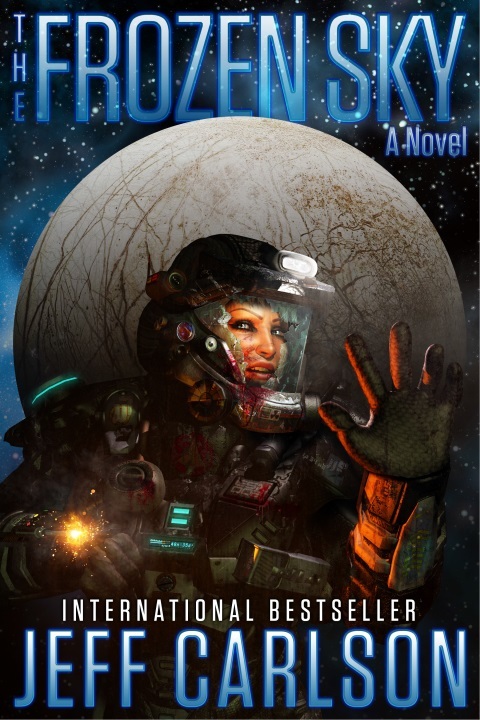 I read America 3.0 in the Nook Edition.